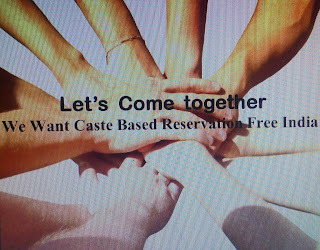 In today's time reservation on the basis of caste has no meaning. It is not important that whether he or she is from which caste but the thing is how good, honest, truthful and hardworking a person is. All are equal and all are people of god. Nobody is born with two brains, all are having one. 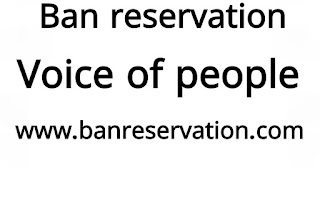 Every thing is changing with time but this reservation policy is same as it was many years ago. Feel free to give your views. 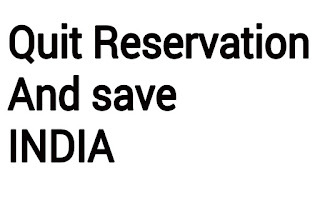 QUIT RESERVATION BY FOLLOWING PATH OF NON VIOLENCE. It is said that all are equal but it is not true. 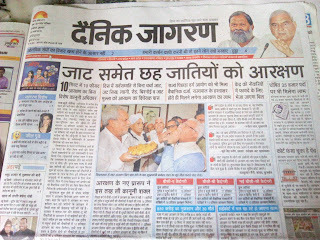 We Indians are divided on the basis of caste. 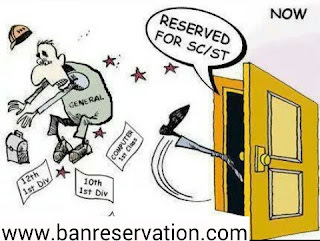 Reservation is given to different caste in jobs, in colleges and many other places. 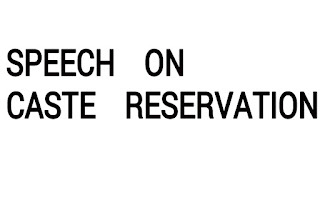 The people who belong to reserved category are given more priority than other category people. 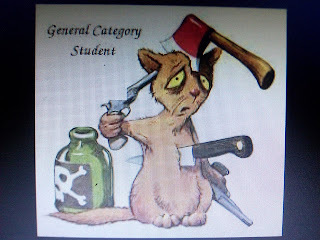 Some of the reserved categories are SC, ST, OBC and many other. At every place they are given more importance than who belong to reserved categories. 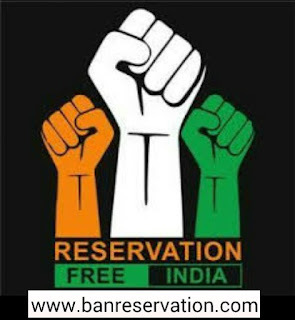 This reservation was made by Dr BR Ambedkar to remove the untouchability and also to uplift the condition of those people. This policy was made for 10 years but it was not given break after 10 years. 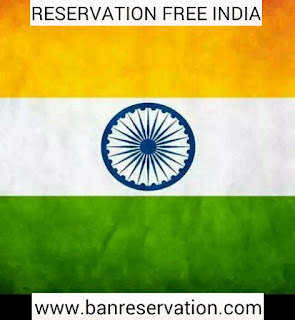 This reservation policy is running today also. This policy acted as boom for India in the old days but today it has no meaning in our country other than harming India. 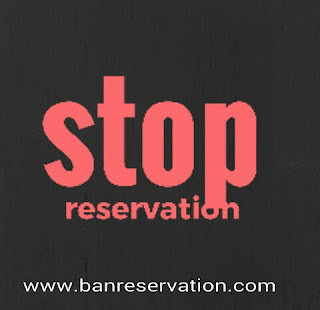 This reservation policy is becoming the obstruction in the path of progress of India. 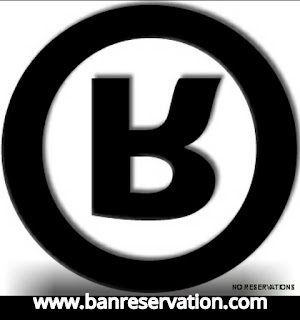 Today people with capability are rejected due to they do not belong to reserved category.